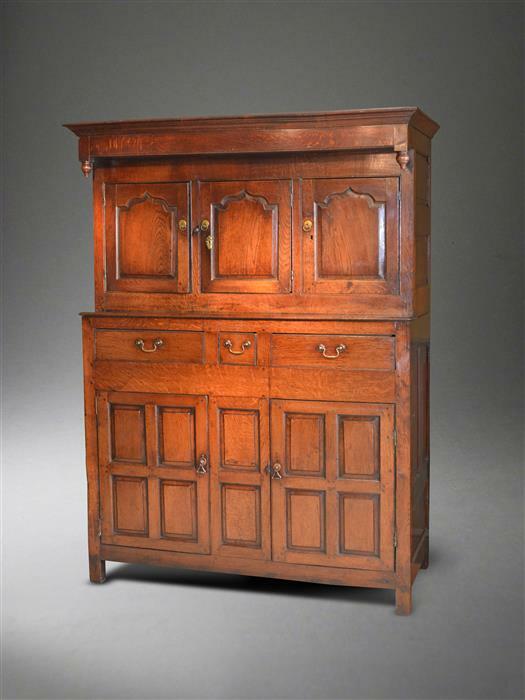 Suffolk House Antiques | An unusual oak dresser and a deudarn just added. AN UNUSUAL OAK DRESSER AND A DEUDARN JUST ADDED. 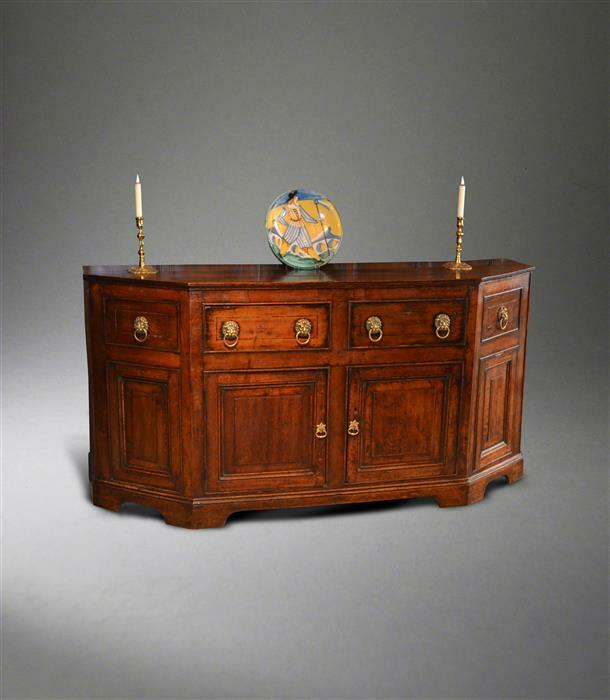 Just added to the website, an unusual Georgian oak dresser base of canted form and a very nice Welsh deuddarn. Full details under "Dressers" and "Cupboards".